C 41 Magazine issue 2: Technology makes people feel closer. In this issue, we’re exploring the meaning of the double ? pair ? understanding the way our peers are currently defining photography. Our worldwide research is enriched with editorials, interviews, video, gif, and our first curatorial space. Did you know that, for the second time in the history, we’re witnessing two living popes alive? We started from there. 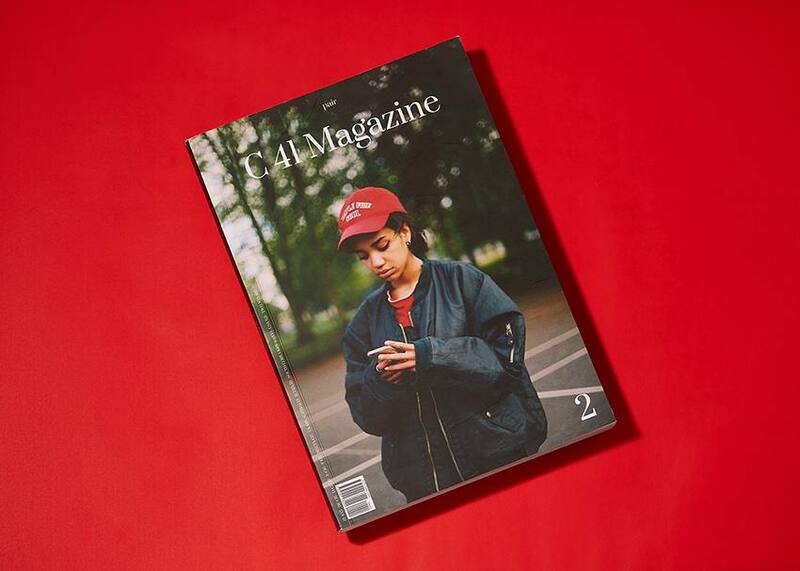 C 41 Magazine is a Milan-based magazine of contemporary visual art from all over the world. We’re interested in lifestyle, fashion, design, outdoors, and creative communities. Through our viewers’ lenses, we tell the stories. C-41 is a chromogenic color print film developing process. Also well-known as CN-16 by Fuji, CNK-4 by Konica, and AP-70 by AGFA, it’s the most popular film process in use, with the most photofinishing labs devoting at least one machine to this development process.